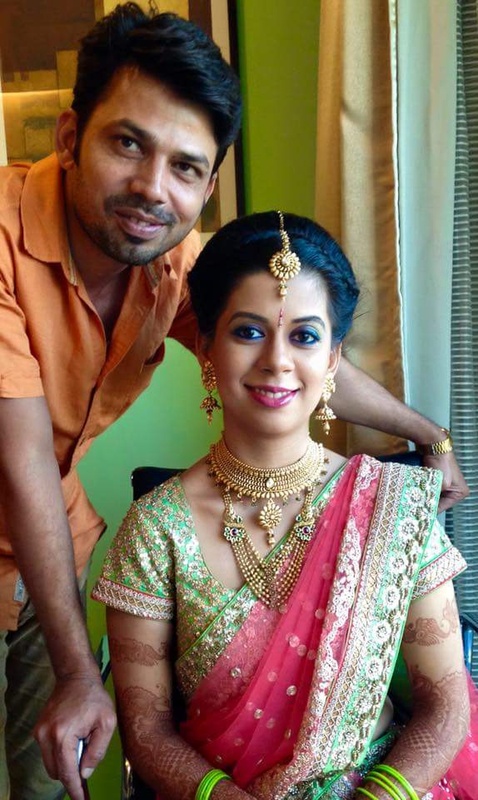 Makeup artist Arif based in Mumbai, India has been in the make up buisness for the past 15 years. He has primarily been working on Bollywood movies,television shows and commercials. Over time he has worked on popular faces like Divyanka Tripathi, Shiney Ahuja, Sambhavna Seth, Akshay Oberoi, Shweta Tiwari, Priyal Gour, Rajat kapoor Mouni roy, Barkha Bisth, Ragini Sachdev, Crystal Dsouza and the list goes on. 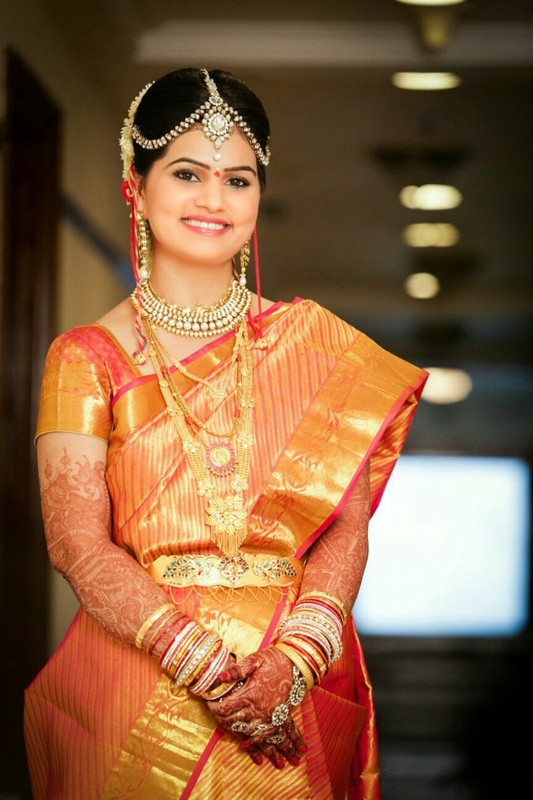 He specializes in bridal, commercial and fashion makeup. 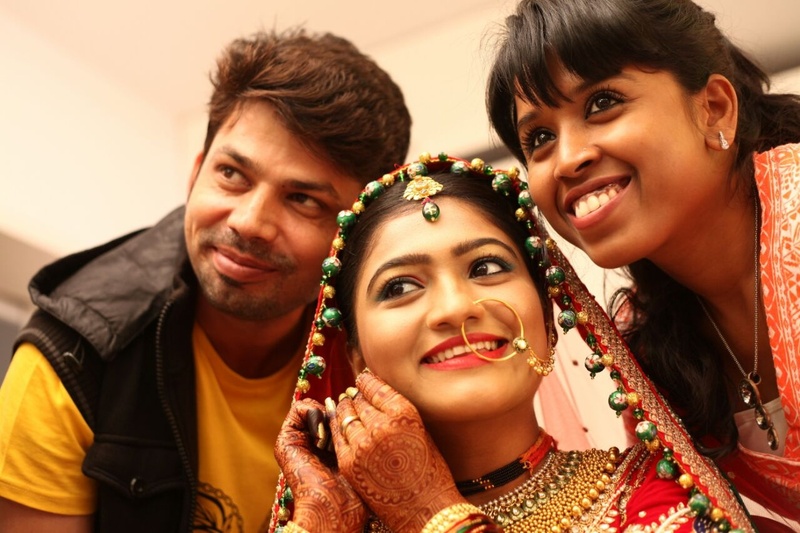 Make up artist Arif is a Bridal Makeup Artist based out of Andheri West, Mumbai . 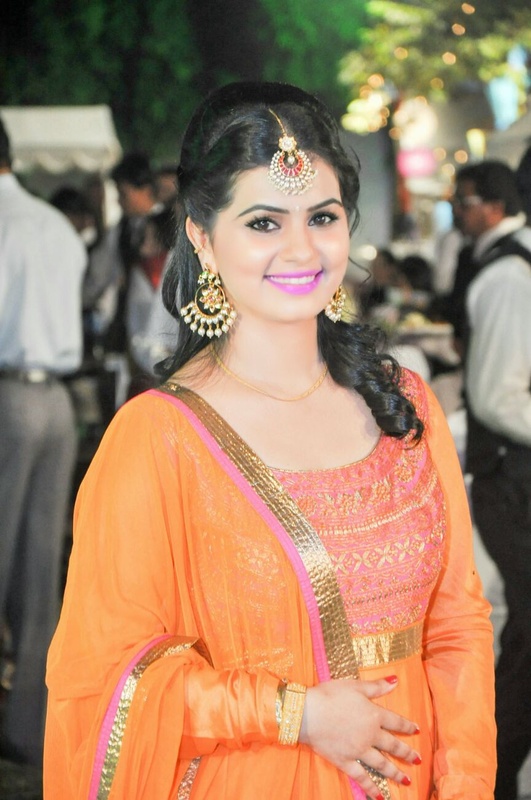 Make up artist Arif's telephone number is 76-66-77-88-99, Facebook page is Make up artist Arif and address is Andheri West, Mumbai, Maharashtra 400047, India. 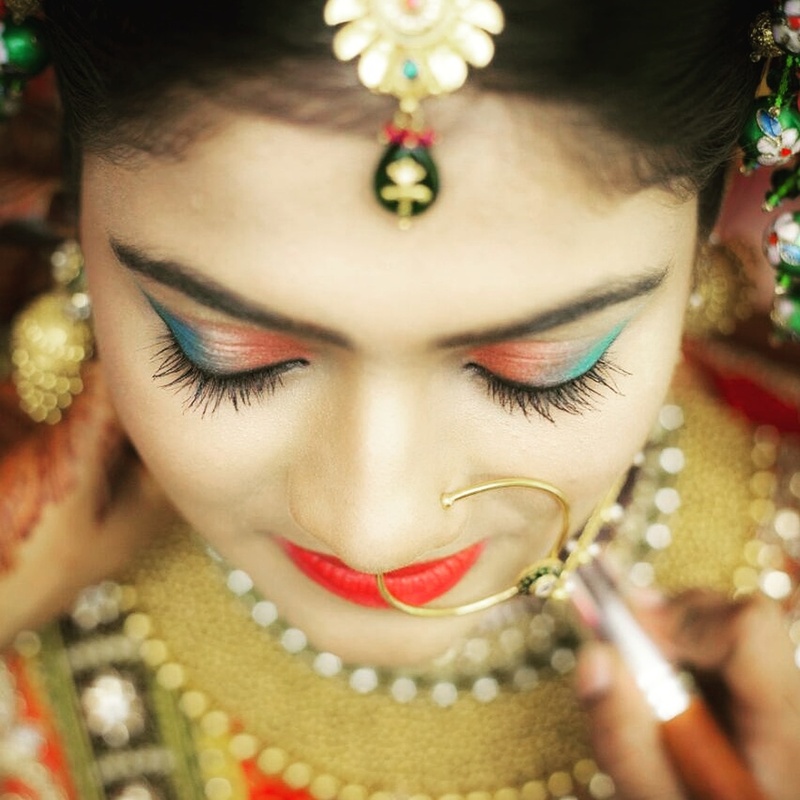 In terms of pricing Make up artist Arif offers various packages starting at Rs 15000/-. There are 1 albums here at Weddingz -- suggest you have a look. Call weddingz.in to book Make up artist Arif at guaranteed prices and with peace of mind.